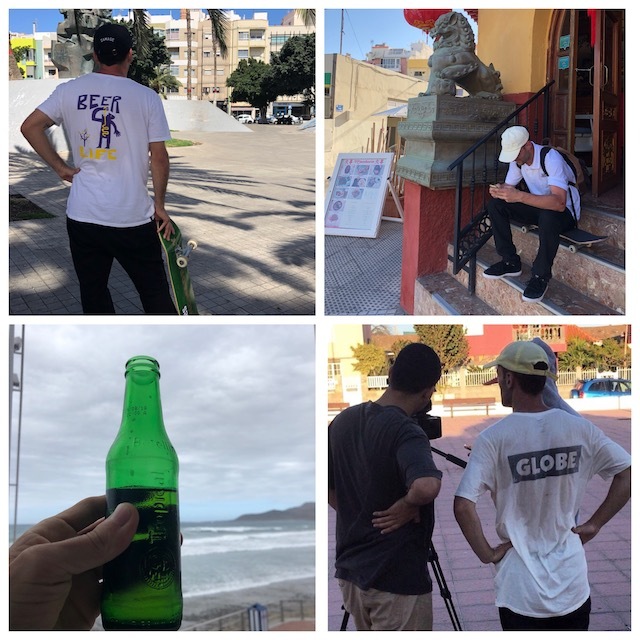 Miguel Sanchez and Jeffrey Luque spent a few days in Las Palmas de Gran Canarias to film with Kevin Figueras for their respective video parts that we will presented very soon. We are going to ask them a few questions to see what happened!. 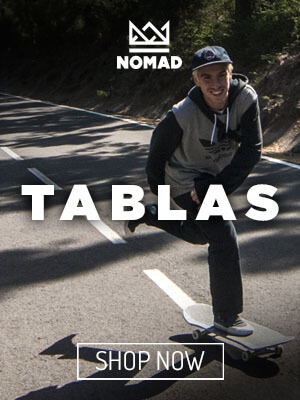 Hi, Miguel, how was your trip to Las Palmas de Gran Canaria? It was incredible the crew is amazing, the food is incredible and the weather is just perfect. I would like to get back as soon as possible. How is the city in terms of skateboarding? 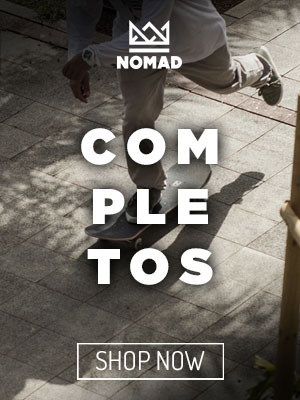 The crew skates incredible and there are thousands of spots, I think there is a new skatepark is getting build and skate schools are growing which is very good!. Hi, Jeffrey, how was your trip to Las Palmas de Gran Canaria? It was incredible I would have stayed longer because the weather, the spot, etc…s but the best was expending time with Kevin which has made it an unforgettable experience. 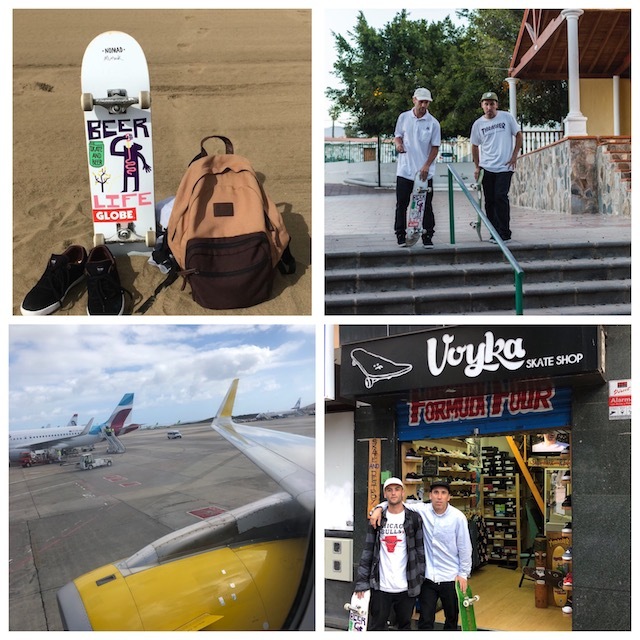 Well, it seemed to me a paradise, there are incredible spots and the local skaters are super nice people, they skate just amazing. Hugs to all and I hope to see you soon!